Here’s a list of 10 things, we as wedding photographers really appreciate knowing BEFORE the day. The names and contact details of the other vendors that will be there on the day. On a wedding day, we will be shooting in and around a variety of people. From your makeup artist, your interior team, your cake makers, even your DJ. Knowing who these people are in advance can be really helpful. Often we know them prior to the occasion and can sometimes use this to our advantage. 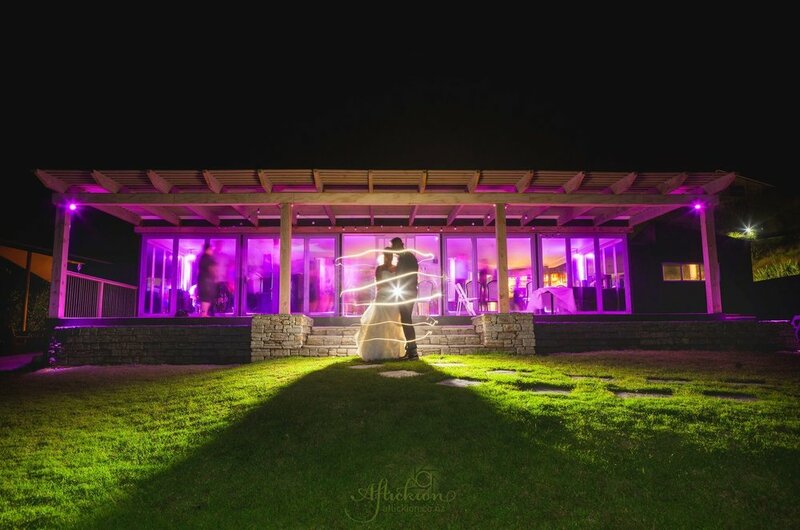 We have used DJ lighting in special settings, and been able to use interior theme companies on occasion to produce special shots. It’s definitely not a “Must”, more of a ‘nice to have’. A list of name for the people in your family, and the wedding party. Wedding photographers are well aware that knowing the people’s names before they show up is an instant plus in anyone’s books. There is nothing better than your Wedding Photographer being able to ask Aunt Mabel to get Grandpa Ron to get a wriggle on and get in position, all by using their actual names. It creates an instant connection with the guests, and makes the photographer much more approachable, this creating a much more relaxed atmosphere. Guests that are more “VIP” than others. From time to time, we attend weddings where certain guests require a little more attention than others. This may be due to vision, hearing, mobility impairments, and other such things . Being armed with this information beforehand is extremely powerful, especially when scouting for locations for photos.. With the added benefit of information we’ll be able to cater for wheelchairs, the elderly, if someone has allergies or is allergic to bee-stings then photos in amongst the rose bushes may be a no-no. Fear not though, even without the information, we’ll still bring the magic…. it’s what we do. The possibility of the Drama-Llama attending. This one is a hard one, but one that needs to be thought of. Having the knowledge that certain people don’t get along, divorced parents for instance, can avoid many awkward situations. I myself had to contend with this for my own wedding, so I know exactly the dramas that may be had. Generally speaking, it’s the formal group photos where this will be an issue, so if we know not to put Person A and Person B together, that'd be great! The aim of the day is to make sure everyone is smiling, so if there’s any drama, no matter how crazy it may sound, let us know please. Are you the Bridezilla or the Chillzilla? Shooting a wedding means we are there for virtually the entire day, from start to finish. During this time we will be around the bride and groom also consistently. What does this all mean…? Weddings have a funny habit of throwing curveballs at you on the day. Keep us informed throughout the day of how things are going and if you need help. There have been NUMEROUS occasions where we as the photographers have been asked to do things that are ‘out of the scope’ of the job. And we thrive in those occasions. Have you choreographed a Crazy Shark Dance? Any surprise at a wedding is amazing, but one of the worst things to do, is to neglect to tell your photography/videography team. Throughout the course of the day, we as the photographers will be mentally checking off shots that we know we need to capture. Each of these shots needs time, and sometimes need a certain setup time and/or setup to accomplish. It’d be a shame to miss a really fantastic ‘surprise’ moment because it was relayed to the photographers. Treat your photographers/videographers like your little black book. Tell us all your secrets for your big day and that way there won’t be any disappointments. How many burns did you get from the hot glue gun? DIY weddings are a huge crazy these days, and couples are always finding new and exciting ways to add very personal touches to their weddings. Couples will spend hours researching, crafting, gluing, cutting, etc their personal touches to a wedding. We want to know what those things are! We want to be able to provide you with fantastic photos of the little DIY detail that have gone into making your day so special. Typically speaking a wedding is around an 8 hour day, and whilst it may not look all that ‘hard’, it takes a LOT out of you. It’s both physically draining; quite often a photographer will walk over 10kms in a day, but also extremely mentally fatiguing; our minds are going a million miles an hour trying to ensure we’re getting all the shots, as they happen, with the right people in them… and hell, is the lens cap still on!? Generally speaking, we as the photographers will eat last. We normally eat last, and away from the guests. We don’t need to be seated at a table, this is definitely not expected. Obviously we’d love to hear that it’s because we have an amazing gallery of stupendous images, but that’s generally speaking not 100% true. Please let us know what were the driving factors to choosing us? Was it a referral from someone, is it our pricing structure, or maybe it really was a set of photos you loved? What are the things making your fingernails disappear? A photography team has the strange ability at a wedding to, as we call it, “magically herd cats’, meaning that we can make sure that things happen, on time, and where needed. “When her cousin got married, she said she wanted heaps of candids, but the photographer missed out on them.”. This is all super information that can be extremely powerful on the day. Having little tid-bits of information like this can guide us a little in what we’re doing what we’re capturing. At a wedding we did recently, the bride and groom mentioned that were worried that they hadn’t thought of a special way to include the son from the grooms previous marriage. It was then and there that we thought up a way to use the young son to add a special element to a photo. For us, it was one of the most special photos on the day, and it's still one of my favourites ever. We were able to do this though because the couple were open and honest with us, and it made the world of difference. Choosing the right photographer for your special day is far more than how much, and for how long. Ensuring you have a photography team that is friendly and approachable so that you as the couple are comfortable to open up to is vital to success on the day.